All cosmetic clinics are required by Health Canada to carry a Hyaluronidase Injectable. 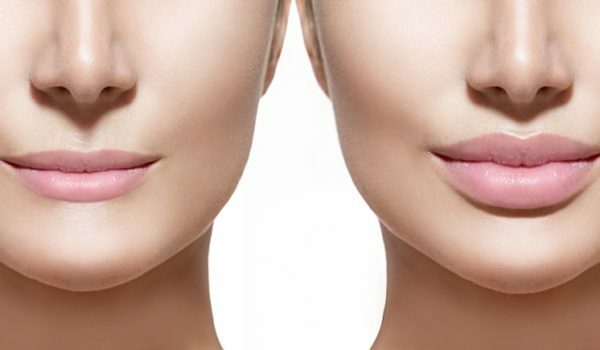 Hyaluronidase is used in complications to dissolve cosmetic fillers. The Organic Compounding Pharmacy prides itself in the quality of it’s sterile injectables. Our sterile facility is NAPRA and OCP approved. Our hyaluronidase is tested for sterility and endotoxin bacteria. We use the highest quality sourced ingredients and our compounders are trained by the most stringent certified asceptic compounding courses. There is a reason why we are trusted by the largest cosmetic clinics in Canada. If you own a cosmetic clinic and would like to order hyuronidase or need more information, contact us. We also make anesthetic numbing creams for cosmetic clinics too! Our sterile facility is NAPRA and OCP approved. Our hyaluronidase is tested for sterility and endotoxin bacteria.